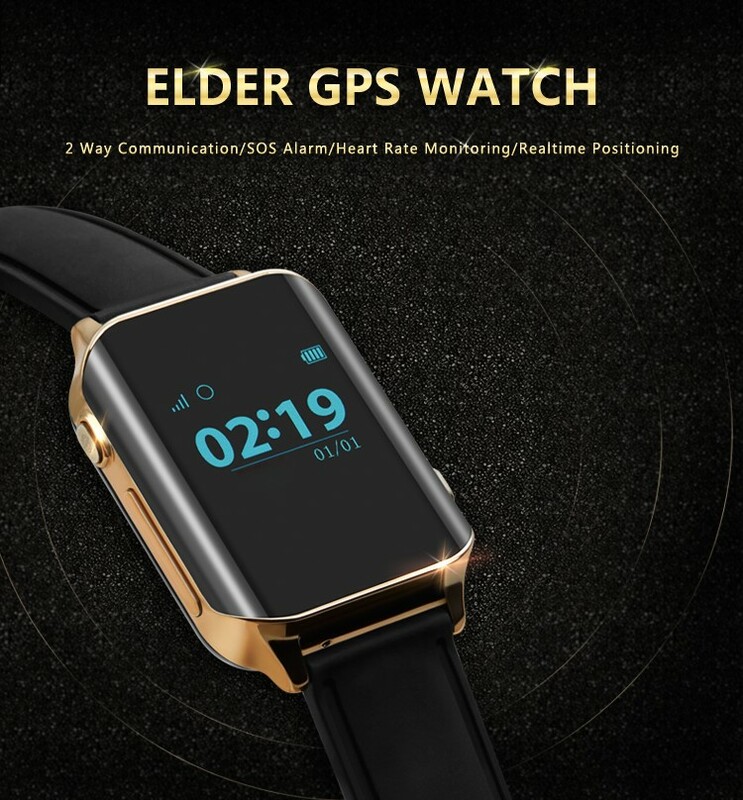 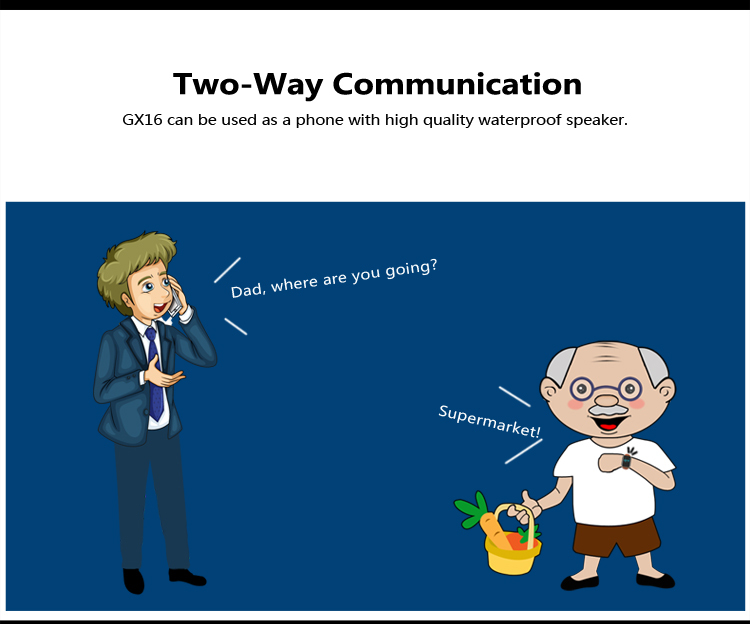 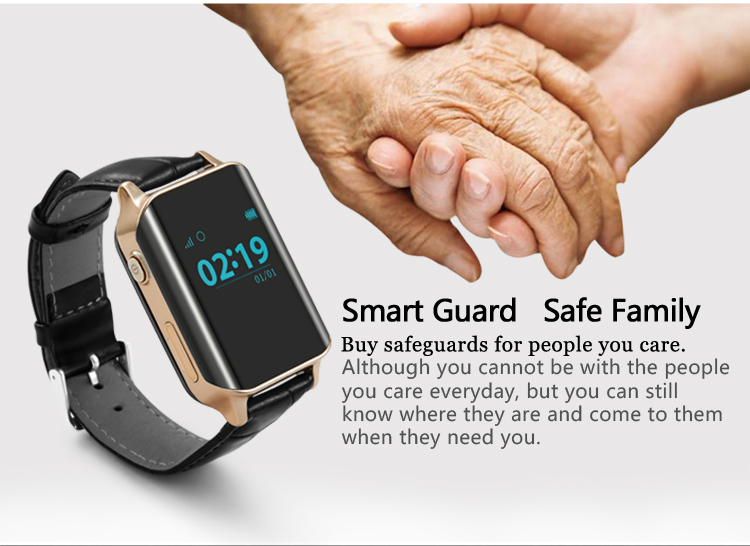 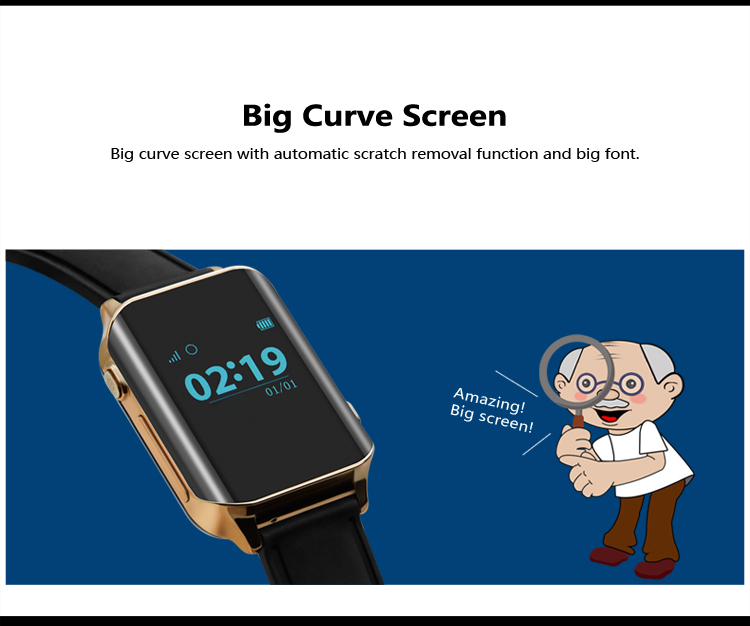 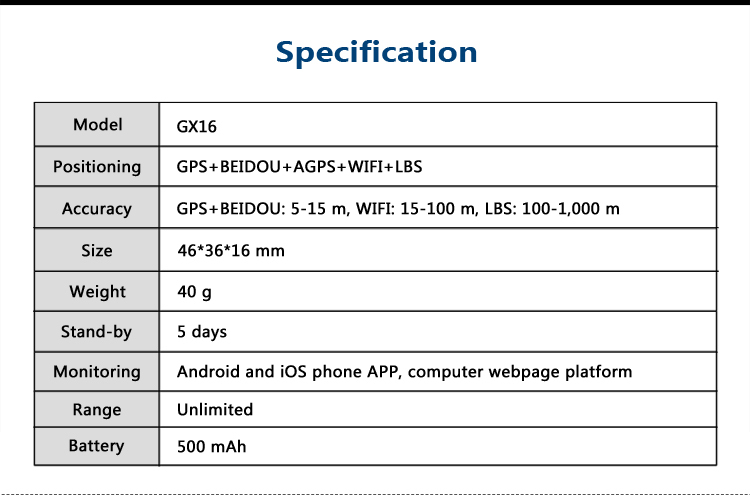 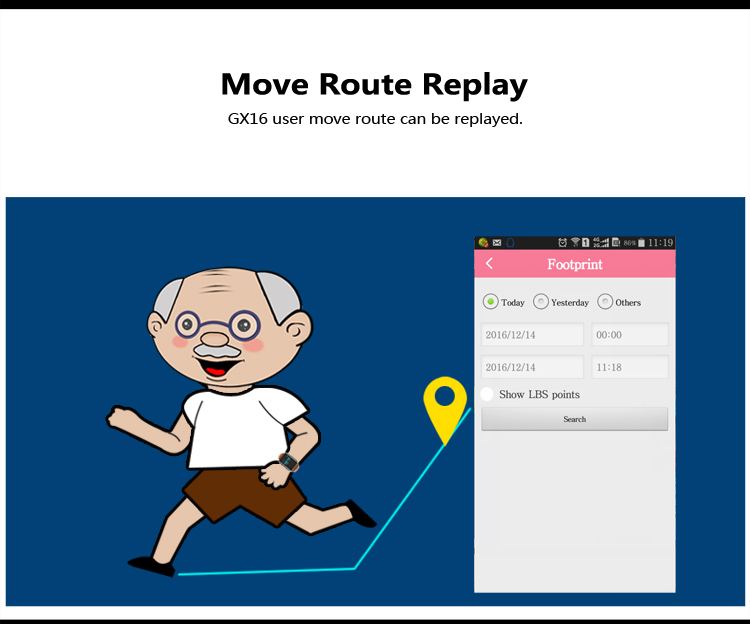 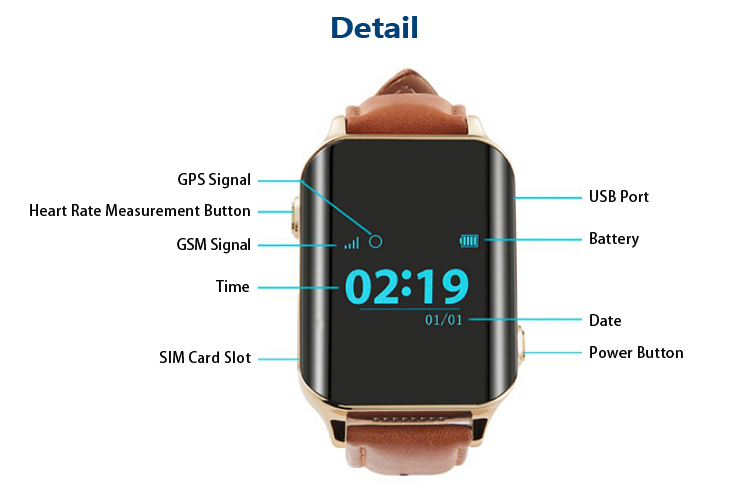 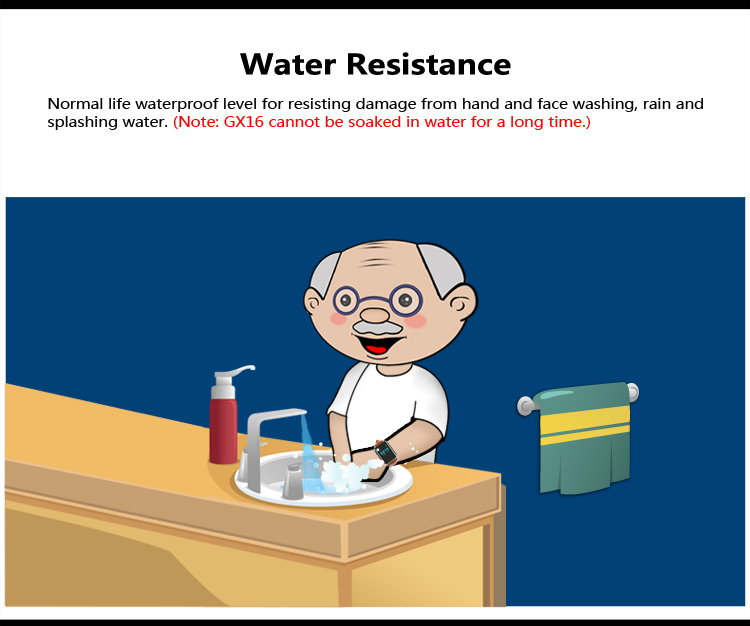 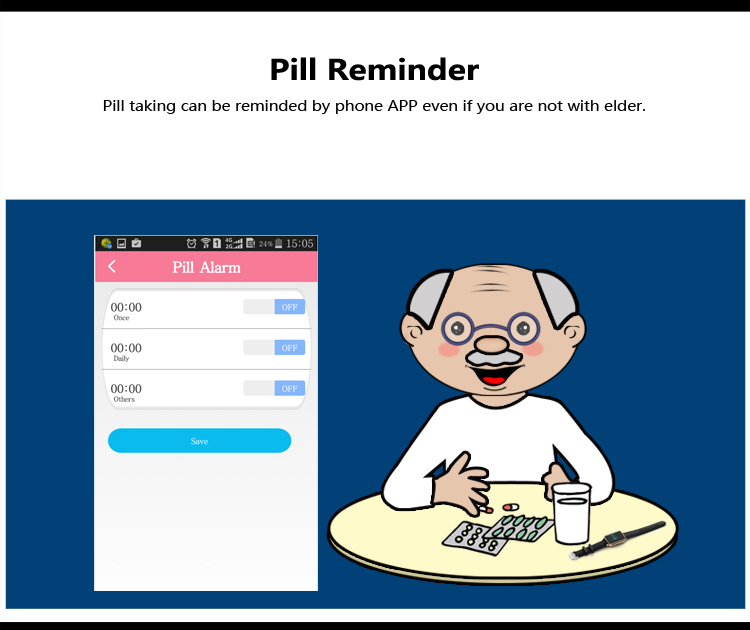 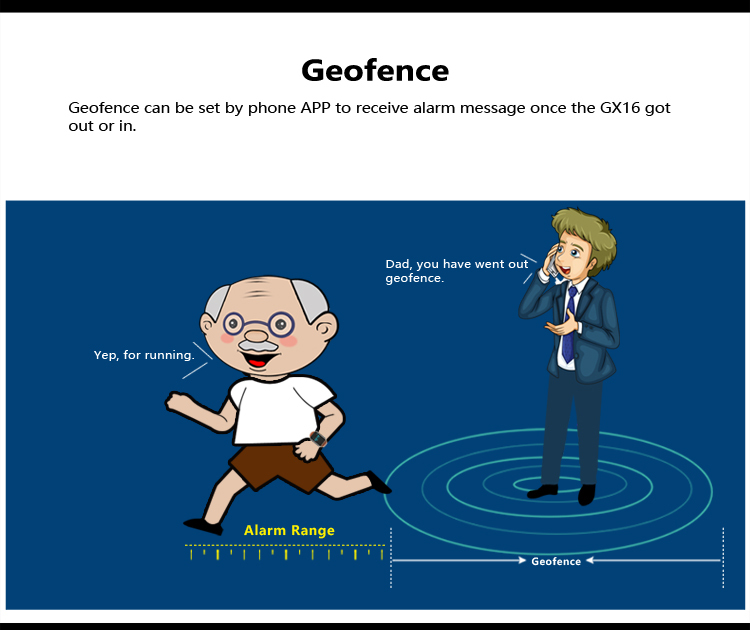 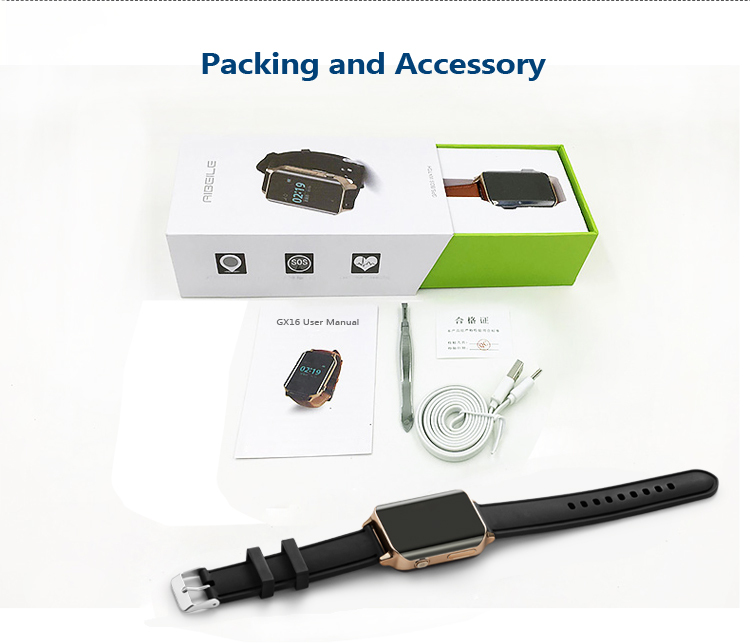 GPS Watch GX16|Shenzhen Yiwen Technology Co., Ltd.
GX16 is a GPS Watch special designed for elder people. 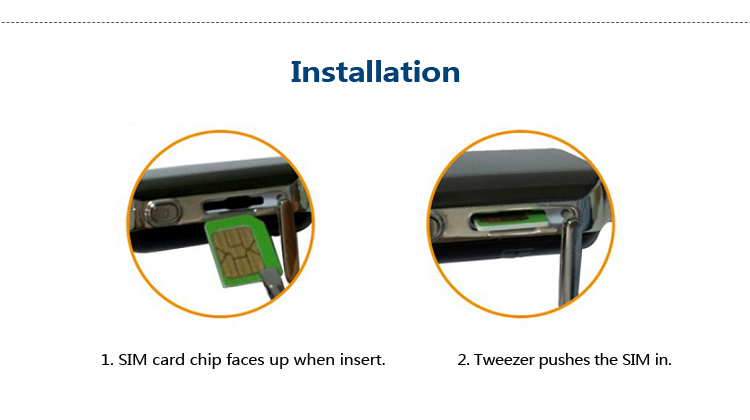 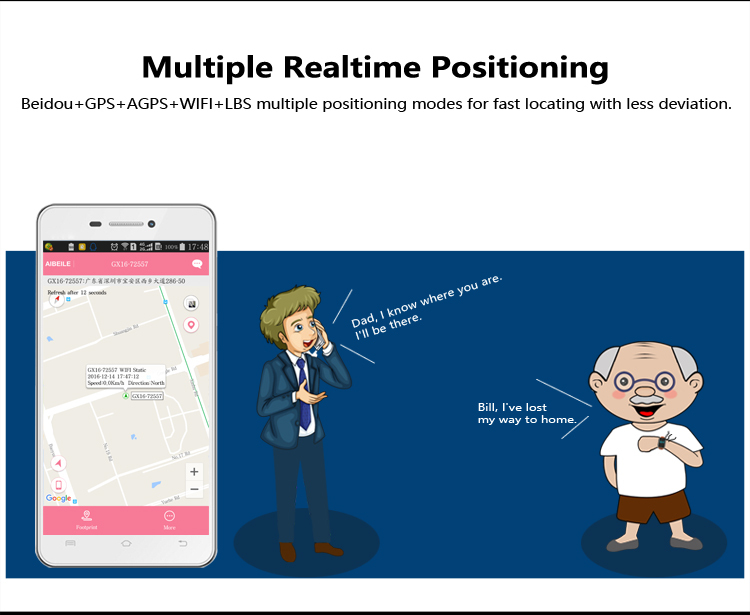 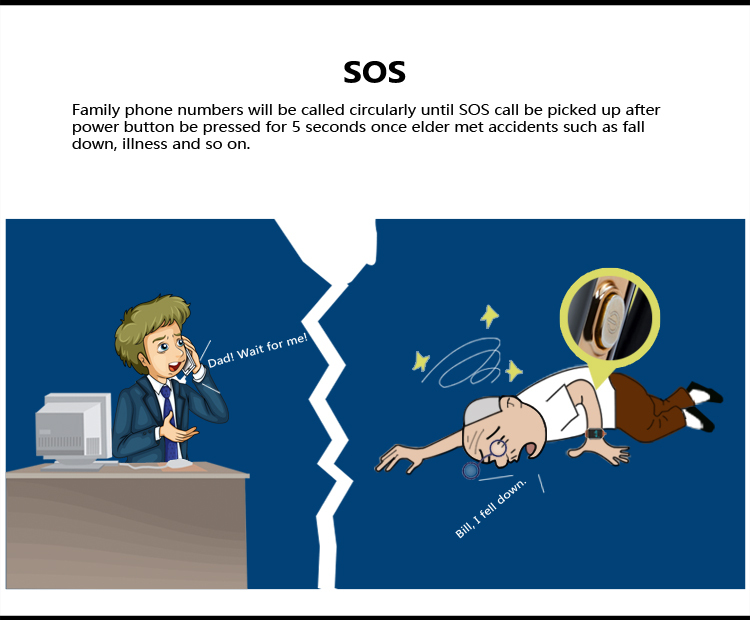 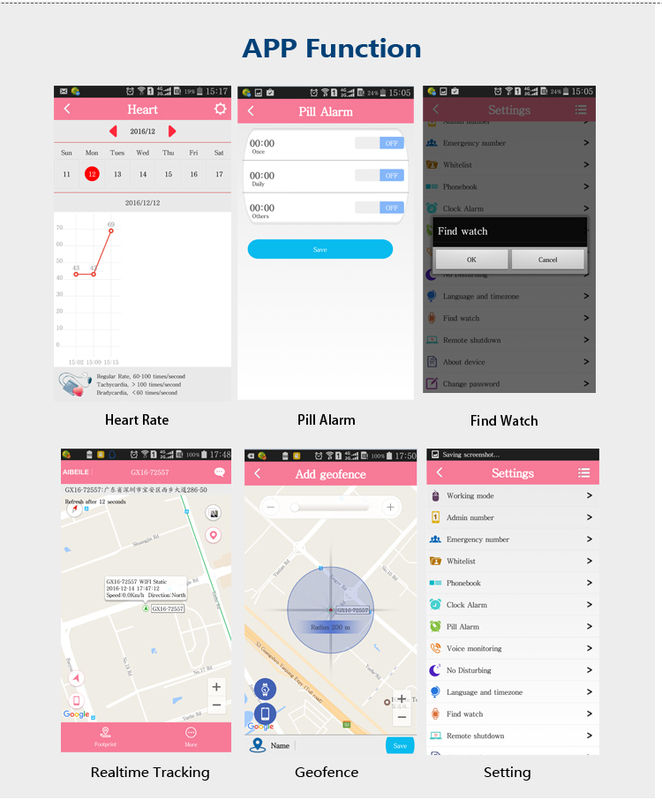 It has SOS button for emergency situation, with GPS+WIFI+LBS positioning mode thus provide the accurate real-time position. 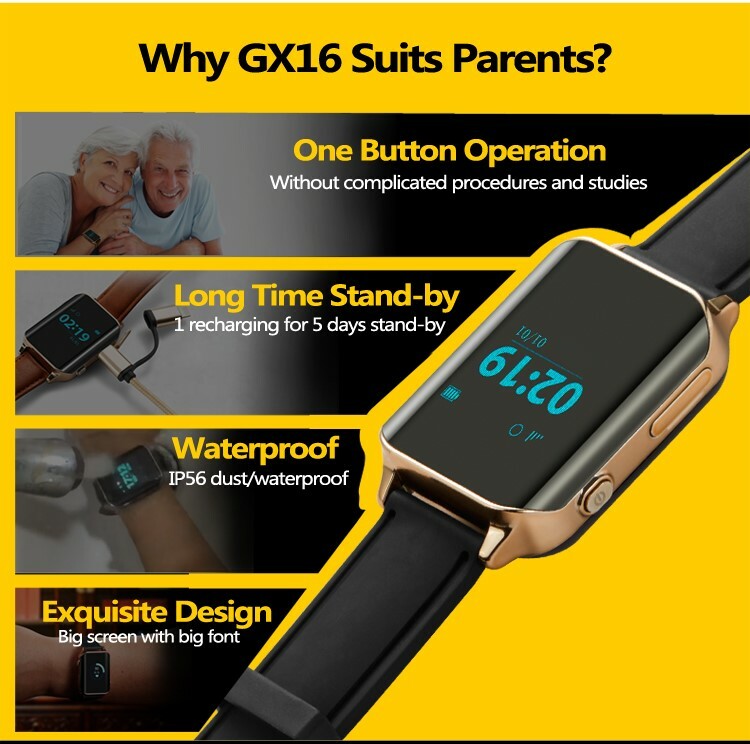 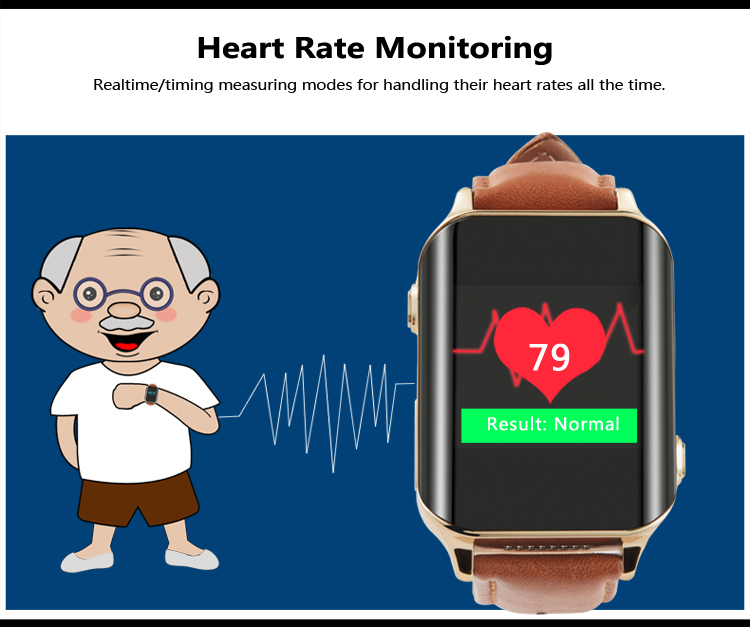 Moreover, GX16 can set the alarm and monitor the heart rate all the day.